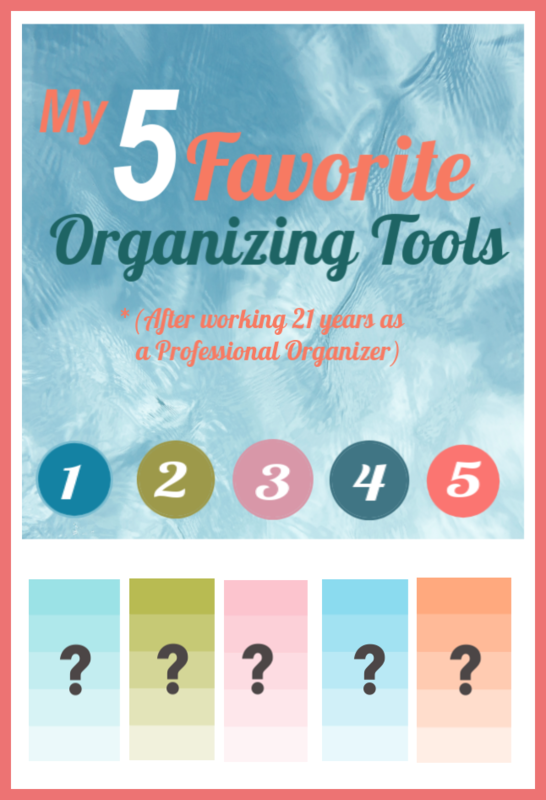 My first thought was…Wait a minute … I’ve just spent the last 20 + years helping my clients create order in their homes and I am constantly looking for products that will help me stay better organized and you only want me to choose 5? But to be honest it didn’t’ take me long to zero in on MY Favorite Five. Turntables come in many sizes and they’re GREAT to use when you want to keep things from getting lost that would otherwise either end up falling over hidden behind something else. Use them under the bathroom and kitchen sink. Use them in your fridge for condiments – Or in the cabinets for spices. On a craft table for paints and brushes – in that awkward corner of the pantry. I found a great post over at One Crazy House to get your creative juices flowing. When organizing if you can remember this little ‘rule’ it will save you a lot of frustration – “Round things” store better on a turntable. Clear shoe hangers are a LIFESAVER…especially, if you live in a small space. Add another one to the back of the pantry door for small packages of dry mixes – extra condiments – drink boxes and snacks. And if hanging on the door isn’t an option – you can use the heavy-duty command hooks and attach them to wall in the narrow space in between door and shelving. If needed, they can also be trimmed to fit your space. They work great for craft or office supplies – honestly, for an avg. cost of ten bucks they’re priceless in their ability to help you get and stay organized. 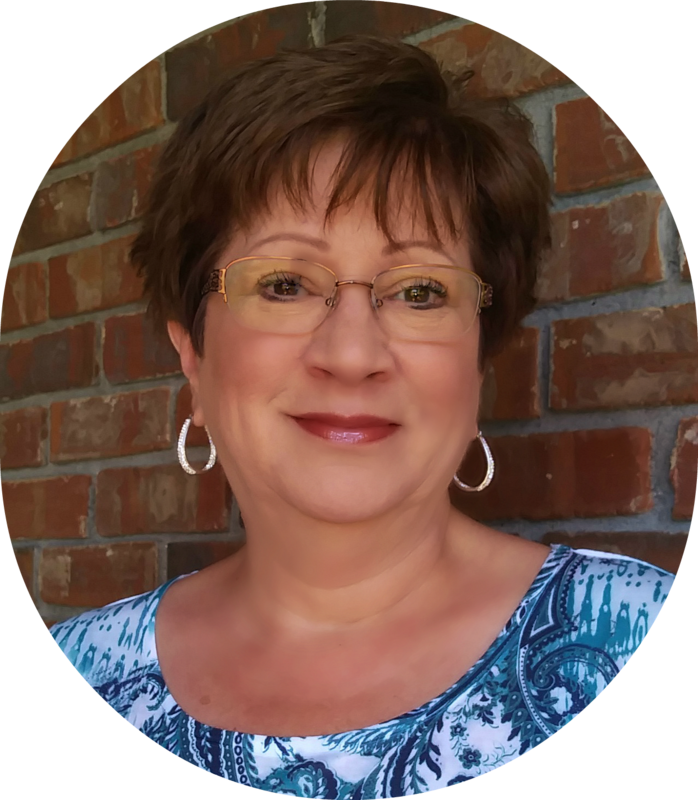 Jenae@ icanteachmychild.com shares how she used one to store craft and school supplies. You will see numerous styles and ideas for these on Pinterest – But because I like to keep things simple and uncomplicated – This is my FAVE. Most of us know where and how to store “long term” papers – A file drawer cabinet works fine for this. We get ‘stuck’ because we don’t know where to put the graduation/wedding invitation – the coupon for our favorite restaurant – the flyers for the car insurance we’re working on getting for a cheaper price – your child’s paper that’s not due to be turned in for 2 more weeks. It’s a place to keep all your short-term papers. Here’s how it works (briefly) I will do a complete post on this on soon but it would simply take up too much space there. Here are a few examples of folders you could create. Sally’s wedding (Once you add the date to your calendar/planner – create a folder) this is where you will keep the directions to the wedding along with other pertinent information needed for this event. With all of this in one place you can easily remember where to put additional information as you receive it. Discuss with Hubby – I don’t want to go find Jerry every time I have a question about a piece of mail that pertains to him (or us together) so I add it to the folder to be discussed later. Trying to work with a basket or bin with a metal rod in the bottom or sloped sides that allow everything inside to topple over – drives me nutty. What’s the point in having a storage container that isn’t user friendly? Just trust me on this – if you’re storing anything that needs to stand upright – make sure your basket or bin has straight sides and a flat bottom. Again, I love labels so much it’s hard to put them as #5…but something has to come last and labels drew the short straw. Listen, if you’re going spend your valuable time getting organized you want to make sure it’s easy (for yourself and others that live in your home) to remember where things go when not in use….Correct??? The key to making that happen is LABEL – LABEL – LABEL. Let’s face it…we all suffer from short term memory loss, especially when it comes to putting things back in their proper home. The solution is LABELS. You want everyone who lives in your home to get on board with this new Organized Lifestyle you’re trying to live don’t you? The solution is LABELS. You don’t want to constantly be doing maintenance do you? The solution is LABELS. You can also make your own using cardstock and a printer. This is a relatively short post…but I think it packs a lot of punch when it comes to getting and staying organized. Over time I will introduce you to other things that have worked very well for me and my clients…but this was the ‘short answer’ to the question I was asked above.